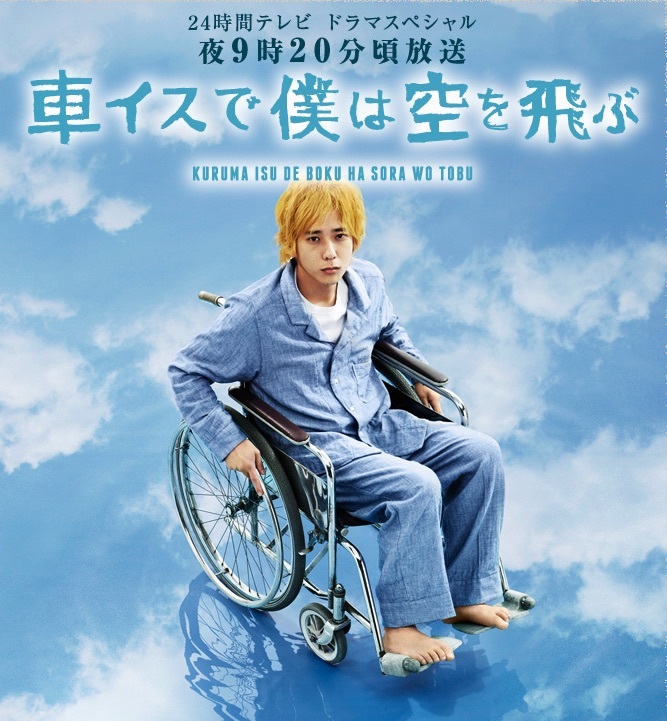 Yasuyuki (Kazunari Ninomiya) gets into an accident which injures his spine. Afterwards, he is unable to walk and must use a wheelchair. He falls into despair and tries to kill himself. With the help of those around, Yasuyuki is able to overcome his grief. Based on the autobiographical essay "Inochi no Counseling" by Yasuzo Hasegawa (published May, 2010 by ASA Publishing).